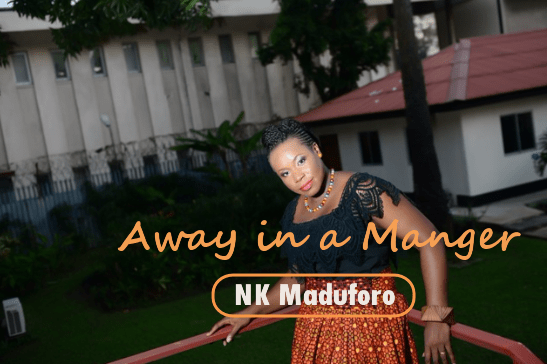 NK Maduforo is a worshipper and has released in previous time, a EP titled “Rock My World”, born out of her personal devotion and experience and features a couple of hymns rewritten as upbeat songs; a testament to worship not being determined by the pace of the beat. NK Maduforo started writing songs in lower primary school. She has gathered experience from years of performance with various church choirs and school choral groups and also held the position of a choir mistress. Leading worship is something she thoroughly loves and she has this unique approach to singing hymns and worshipping with the lyrics. “I love hymns and spend loads of hours reading the lyrics in my hymn book and making up tunes for the less popular ones or new tunes for the well known ones,” NK says.